On July 11, 2016, MapQuest discontinued access to map tiles without warning. This is the service that BC|Commander's Topology View uses to display its background maps and to download offline tile sets. As of July 11, instead of seeing map tiles, users are presented with images containing an error message from MapQuest. Many of you use the map view on a regular basis and we want you to know that Rajant engineers are working on alternative solutions. We don't know yet what the solution will be but we will be sure to inform you as soon those determinations are made. In the interim, please refer to the BC-Commander User Guide Sections 6.4 and 6.5 concerning offline tile sets and customising topology views for additional configuration options. WOW! 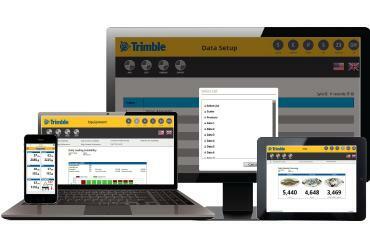 Look at all these releases from Trimble... and these are just the LOADRITE products. We couldn't wait for the next newsletter, we wanted to get these out to you today! 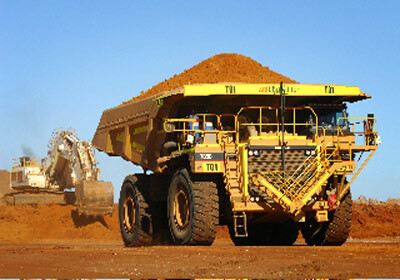 Loading and haul truck productivity and delay reports shows delay events across the whole site over any time period. Conveyor downtime reports track downtime reasons and length across the plant. Location report illustrates last known location of any indicator. Detailed Loading Performance report shows key performance indicators across loads, returns, load time and load weight. Filtering on DIY reports gives improved control and customisation for DIY reports. Product reports now use direction to determine whether a product is increasing or decreasing. Repots on productivity, cycle time, speeding, haul truck operations and material movement.